The two sides remain in the Play-Off hunt despite sharing a point each. United had taken a second half lead through Leon Clarke – his 18th of the season but a sleepy defence allowed Steve Morison to volley home in the space of two minutes. United were left ruling missed opportunities yet again as they failed to put away the chances that came their way. 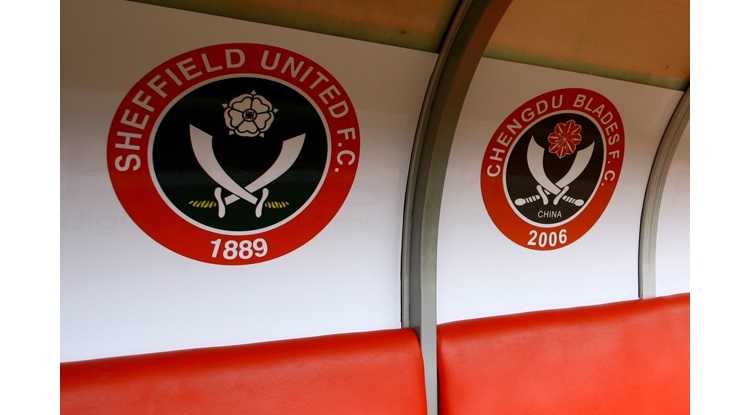 Chris Wilder had made two changes to the side which had beaten Middlesbrough in midweek. Jamal Blackman returned in goal after serving a three match ban whilst defender Richard Stearman return after injury, replacing Simon Moore and Jake Wright. The sides went into the break without a goal, though neither side threatened the opposing keepers in what was a pulsating fixture. Though Jordan Archer was on form to keep out Stearman’s strike on the edge of the box, and Badock’s close range effort. At the other end, Blackman expertly saved Cooper’s header. The second half saw a frantic half as both sides searched for a winner. Shaun Hutchsinson volleyed over for the visitors following a corner and Blackman reacted well after Morrison’s header deflected off Basham and looked destined for the top corner. United scored in the 74th minute when a cross onto the far post was headed back across goal by Baldock and Clarke acted quickest to head home into an empty net. But two minutes later, it was the opposition who were celebrating as a long ball over the top wasn’t dealt with and Morrison coolly volleyed home past a helpless Blackman. The Blades could have gone onto win it but Archer produced a fine save to keep out Billy Sharp’s late effort.